It’s a lifetime box office total of $3.1 billion, folks. Dec. 16, 2016, 8:45 a.m. There is no doubt Will Smith has charisma for days, but can he act? Smith is one of those lucky few born with magnetic charm, but that can be a liability to his acting game. Does it impede his ability to shed his own skin and inhabit that of a character’s? 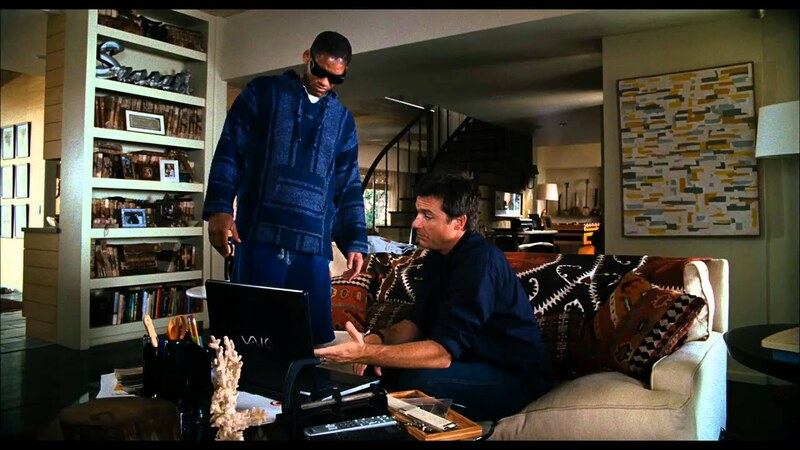 After watching all 21 of his feature films in the last two months (with Smith in a principal role), my thesis is that Philadelphia’s favorite rapper-turned-actor has unquestionable sincerity of intent in every role he takes on. 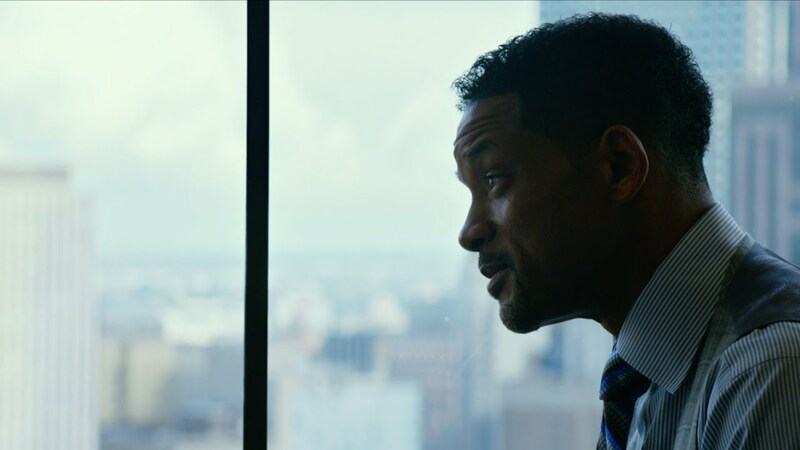 Sometimes it’s to connect on big issues — think Pursuit of Happyness or Seven Pounds — and sometimes it’s merely for epic, popcorn-popping entertainment — think the Men in Black series or Suicide Squad. The actor has turned himself into a bankable brand that he masterfully presents for appreciative fans, (according to boxofficemojo.com, Smith has a lifetime gross box office total of $3.1 billion! ), but this alter-ego is stifling to artistic growth. When he does his shtick, we get superficial performances. Sure, it can be fun — Smith is never boring — but it doesn’t move the viewer. But the potential is there. 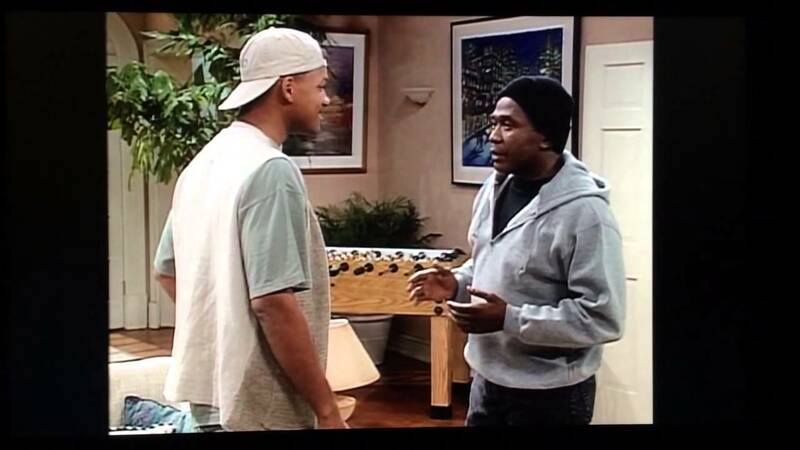 Check out the surprisingly powerful 1994 Fresh Prince of Bel-Air episode when his character confronts his ne’er-do-well father (played by Ben Vereen). I dare you not to tear up. 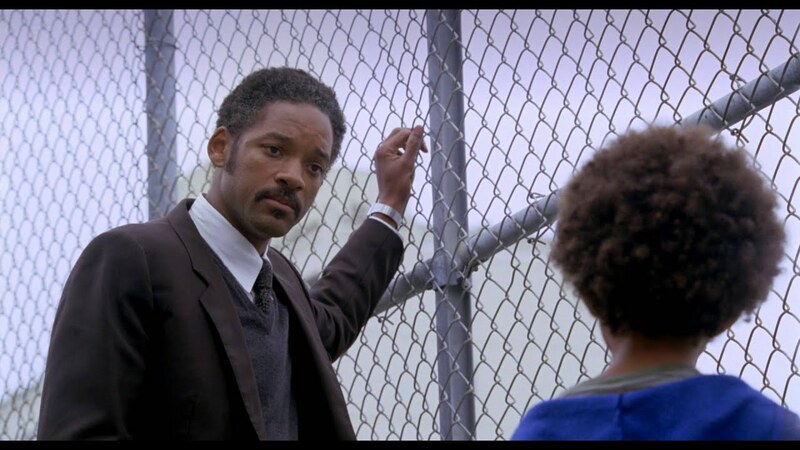 We see what emotions a young Smith can trigger in viewers when he has the right material and goes for it. Smith’s work gets interesting when he picks material that doesn’t exploit his “brand,” but uses that mask of bravado as a theatrical device as his character struggles with life’s vicissitudes. 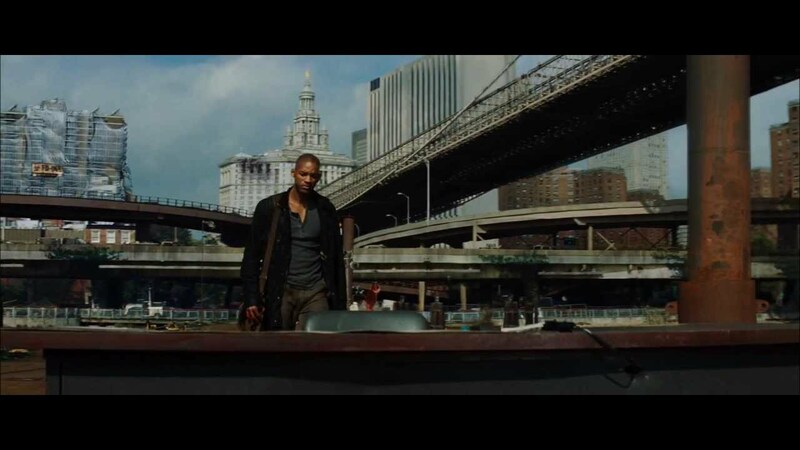 Let’s hope Collateral Beauty marks the next chapter where he takes more risks and goes for it. Let’s review Smith’s past efforts. Here are his movies ranked from WORST to BEST. This M. Night Shyamalan film is a $130-million-budget, futuristic turkey. Even Smith was quoted as calling the film the “most painful failure” of his career. 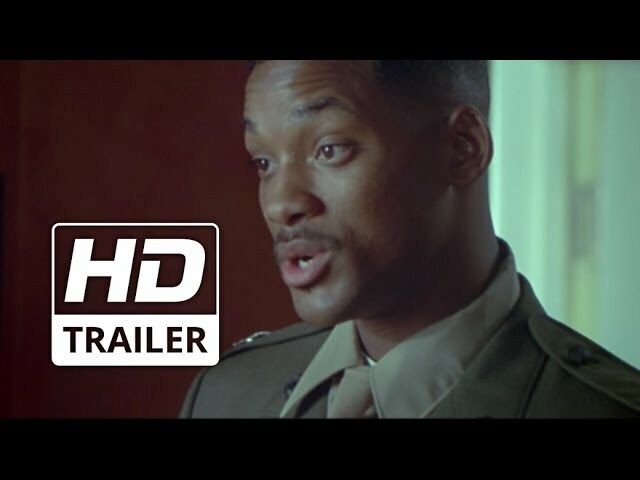 Smith plays a gruff military guy whose son just wants a loving father as they return to an uninhabitable earth. Smith’s son, Jaden, who portrays his onscreen son, is awful to watch. The poor kid is made to carry the film, but he’s not likable here nor redeemed by the trials of his journey. 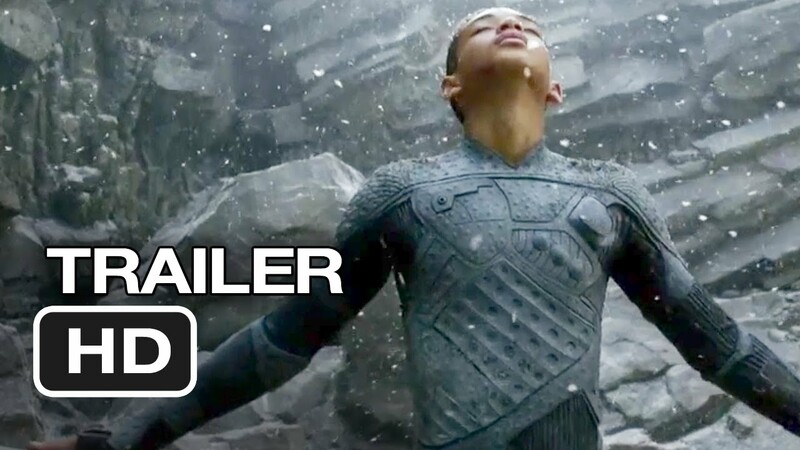 The only part I liked was the CGI giant eagle who does Jaden a solid and sacrifices itself to keep the whining, overwhelmed teen alive. 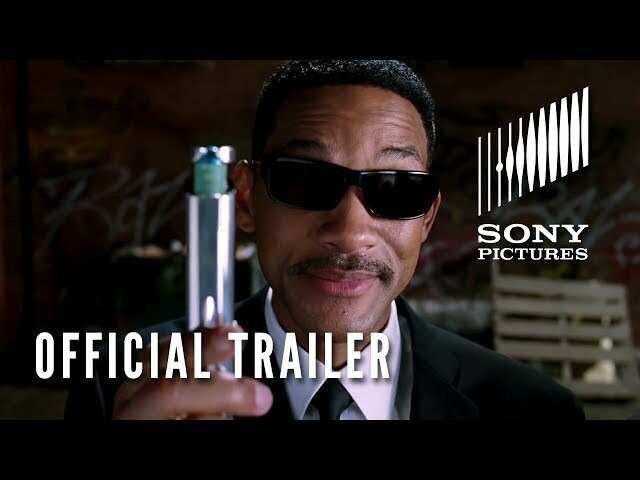 This movie grossed $624 million worldwide, which is testament to the power of Will Smith to open a film. But quality, it ain’t. The screenwriter should be sending Smith care packages on a regular basis, because those ticket sales in no way reflect the cringe worthy dialog and creaky storytelling in this 92-minute dud. This movie is an attempt to catch the Marvel superhero wave with Smith as a dissolute, reluctant superhero. But, Hancock is a true groaner with unrealistic character interactions and juvenile humor. This is a Robert Redford directed and golf-themed film that is as slow as paint drying on a hot southern day. Redford must have had Shawshank Redemption on his mind, but got something closer to a Country Time lemonade ad. I watched dutifully, then got distracted and checked Twitter, became engrossed in the post-election coverage, tweeted, then looked up and realized the golf movie was still unfolding, slowly onward. I imagine Jazzy Jeff and Smith’s other friends giving him the business about this movie and his corny, old-timey accent. This Michael Bay movie is for dudes who like to watch car chases, gunfire and buddy-cop banter. It never aspires to be anything more. So it gets points for achieving its action-movie goals. This seems like a movie where guys sit on the couch, drink beer, yell at the screen and high five each other throughout. 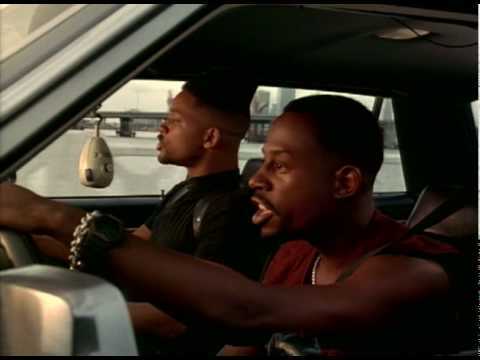 Martin Lawrence and Smith reprise their blockbuster roles. It still feels like a souped up Miami Vice episode. The Michael Bay direction is slick and you can tell he really loves to blow stuff up. There’s nothing original here, but the stellar action sequences may be worth the price of a ticket or a rental fee. This re-do is a dud. Cashing in on the cartoonish, fresh magic of the first one is a natural of course. But the villains, played by Lara Flynn Boyle and her sidekick Johnny Knoxville, drag themselves through this forgettable special-effects movie with Smith and Tommy Lee Jones going through the motions. This action movie had potential, but was a huge flop. The cast is promising (Kenneth Branagh, Kevin Kline, Salma Hayek) and the film has a cool, steampunk style set in the Civil War era, Wild West. But, the story is irredeemably ho-hum and dopey. It was widely panned back in 1999 and even Smith finally began talking smack about it last summer while promoting Suicide Squad. 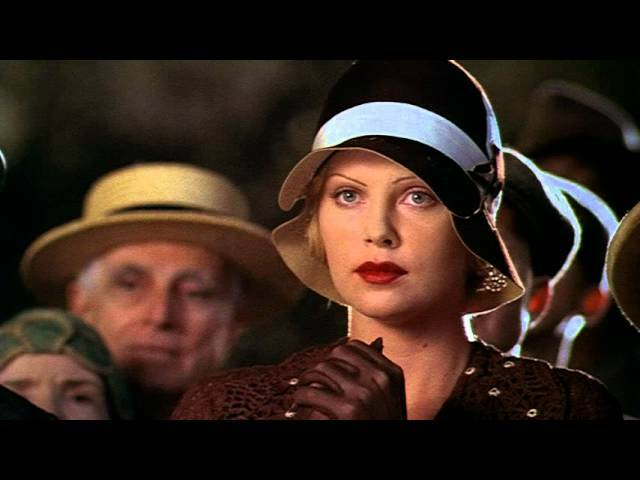 I’ll still give props for the film’s gorgeous styling to Tom Duffield, the art director, whose previous credits include Men in Black, The Birdcage, Edward Scissorhands, and Beetlejuice. This is a straight ahead formulaic rom-com, but at least the writer is sure-handed about unfolding the expected meet-cutes, flirtations, dashed hopes, confusion and final happy ending. There’s nothing original here, but Smith and Eva Mendes confidently dispatch their romantic duties with high-production values and a beautiful New York City as their backdrop. Smith wields his immense charms charmingly. This was a colossal hit and marked the start of Smith’s box-office rise. He was the breakout star of this ensemble-cast, apocalyptic themed space-invasion movie that grossed $817 million worldwide. This movie captured America’s attention and the swaggering Smith and deadpanning Jeff Goldblum were well paired to save the world from aliens. 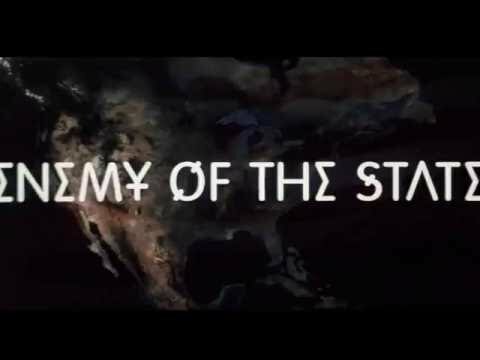 Like everyone else in 1997, when I saw this at the theater, I thought the high-concept movie about undercover government agents battling space aliens was pretty clever. Its original, tongue-in-cheek style with fun, cartoon-style action sequences was fresh in its day. Watching it recently, it’s inevitably lost some of its novelty and flair, but is still a slick, tightly directed film. Wisecracking Smith and stone-faced Tommy Lee Jones have an amusing chemistry. This one earned Smith his first Oscar nomination. It seemed like a good bet Smith would win: Favorite Hollywood actor portrays America’s favorite boxer. Problem is, the film is unwieldy and, at times, perplexing. Despite the biopic’s two hours and 37 minutes run time, it still feels like some connecting scenes have been left out. At times, the viewer isn’t clear about Ali’s emotional state or motivation. Was it the direction? The script? Whatever it was, Smith gives a solid, but not electrifying performance. This con man rom-com pits Margot Robbie against Will Smith as double crossing potential lovers. This is one slick production with tight direction and lots of momentum. The chemistry of this pair works and Smith’s likable smoothness is used to good effect as a plot device. 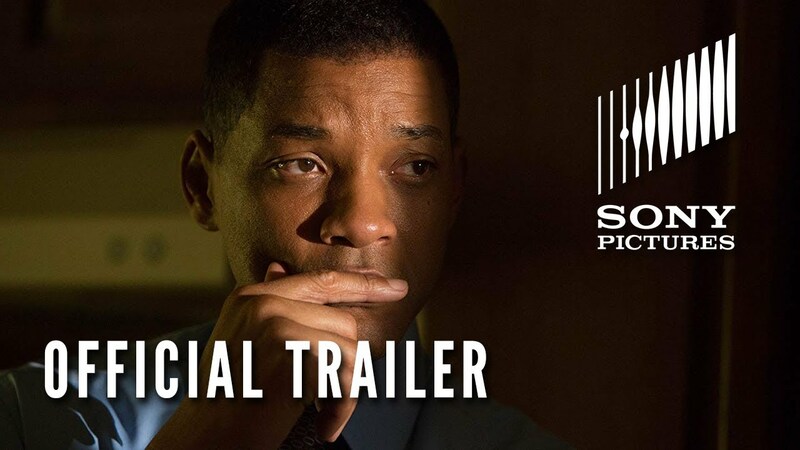 Smith portrays Nigerian physician Dr. Bennet Omalu who bravely took on the National Football League with scientific proof that linked the onset of CTE, chronic traumatic encephalopathy, to the rough play NFL players experienced. The storytelling is flat without a strong “foe” character for Smith to play against. Smith delivers his moral, intelligent character with earnestness, but the performance isn’t able to give sufficient life to this movie to put it higher on the list. It’s promising that Smith is drawn to these strong, complex characters despite his track record of action-hero success. His director here, Gabriele Muccino, uses the Smith charm factor effectively to enhance the contrast in this character’s outward actions and inward tortured emotions. I like where this nuanced performance goes and Rosario Dawson, his love interest, is magnetic. 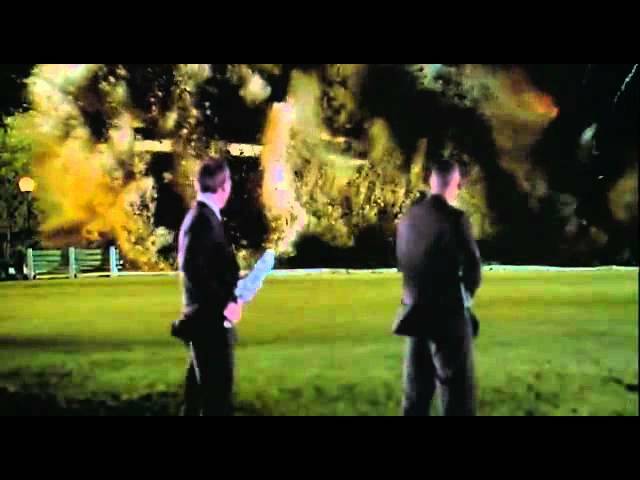 I had no expectations for the third installment of the MIB series after miserably watching minutes of my life tick off the clock forever during the previous one. This turns out to be a pleasant surprise. I give major credit to the screenwriter, Etan Cohen, who unfurls a clever time-traveling plot that’s fun, intense and even tugs at a heartstring or two. (Cohen is the writer responsible for the brilliantly slapstick, Tropic Thunder.) Josh Brolin plays a younger Tommy Lee Jones and is perfection. This storyline fills in the blanks and adds emotional shading to the funny relationship between the two leads. Smith portrays a gay hustler in this cinematic remake of John Guare’s play about a young man who cons his way into the home of an Upper East Side Manhattan couple. Smith’s youthful performance is surprisingly confident in this engrossing film. 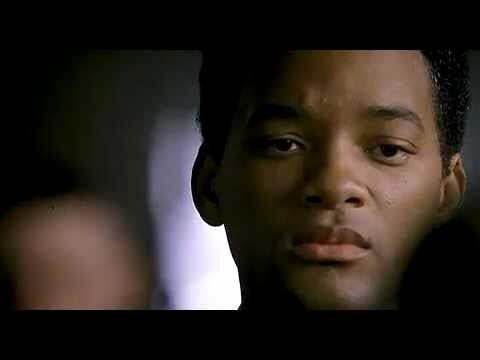 Smith demonstrates his acting potential here in the mesmerizing way he inhabits the skin of this unstable, enigmatic player. The young Smith is unencumbered by the “Will Smith” brand that wouldn’t solidify until a few more years. This performance shows an actor exploring a range of moods and quirks that are rarely seen later. This movie is eerily prescient, made in the late 1990s and predicts all the encroachments of our civil liberties and privacy that are unfolding daily. Expertly directed by Tony Scott, this movie races along with precision editing and marvelous action sequences. Scott gives us just enough technical mumbo-jumbo for plot clarity but never bogs down the pacing. Smith, as a befuddled Washington lawyer accused of possessing an incriminating video tape, goes from innocent to expert with the help of the always spectacular Gene Hackman, portraying a rogue NSA agent. Smith is the sympathetic Everyman who just barely figures things out in the nick of time. 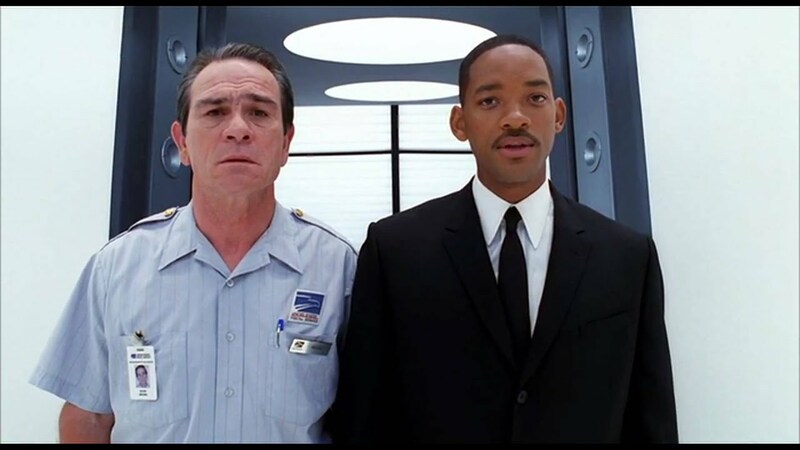 Smith portrays a cop who is suspicious of robots that infiltrate daily life in the year 2035. Considered a crackpot for not enjoying the artificial intelligence of robots, Smith’s character is ultimately justified when the robots attempt to take over the world in this thrilling action-suspense flick. Smith’s sardonic charisma plays beautifully in the storytelling, connecting the viewer to him as the only sane person in a world gone robot-loving mad. 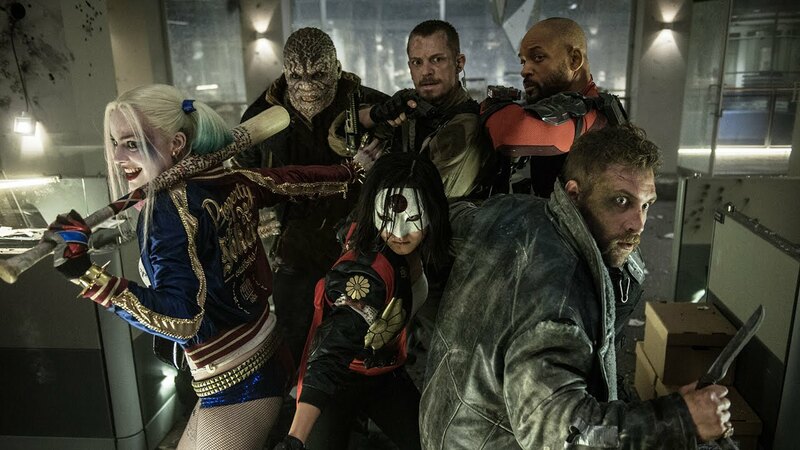 The source material’s pedigree is impeccable and gives this blockbuster a solid foundation. Based on Isaac Asimov’s 1950 story as well as Jeff Vintar’s screenplay, Hardwired, the futuristic artificial intelligence cautionary tale is eerily apt for our time. Smith plays a scientist trying to survive in a post-apocalyptic Manhattan while working to discover a cure to reverse a zombie-inducing virus. Smith is the movie. For long periods of time, he’s the only one on screen and the film never drags or bores. Smith shows us the pain and despair his character feels during flashbacks of his family attempting to flee during the city-wide quarantine. The actor explores all the shades of pain, hope and determination as his character is pushed to the extremes of humanity and morality. His star power is in full incandescence as he carries the movie brilliantly. 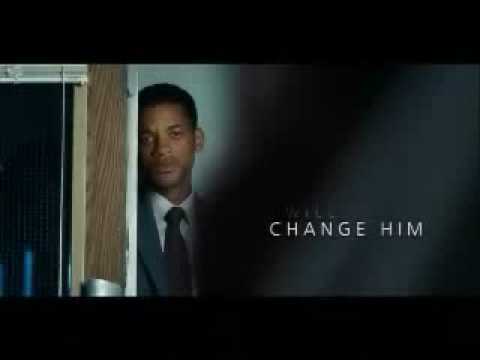 Will Smith’s slick likability is again put to use wonderfully by Seven Pounds director Gabriele Muccino in this film that earned him a best actor Oscar nomination. He’s all confidence and savoir faire while trying to make a good impression at a financial brokerage house and capitalize on a rare opportunity he’s lucked into. But as he struggles to take care of his small son (Jaden Smith) as a homeless man, the mask falls away and we see his pain and desperation. The audience witnesses him breaking down under the grind of poverty, but persevering to deliver the promises made to his young son and himself. The character Smith creates here feels real and the nobility of his struggle resonates.